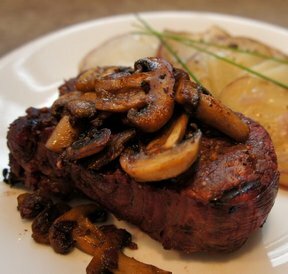 Grill Mates® Montreal Steak Seasoning, rosemary and parsley give tenderloin steaks sensational flavor that's good enough for company. 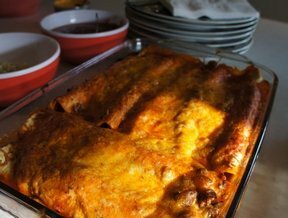 Beef and refried beans are combined to make the perfect filling for these enchiladas. 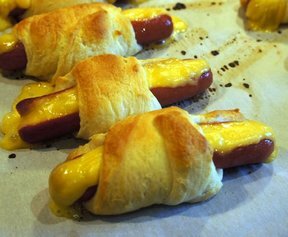 Top these off with lettuce and sour cream. Delicious and healthy burgers. 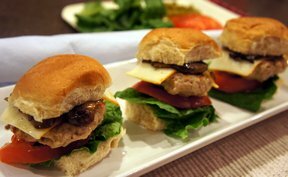 Turn them into sliders for an appetizer. Your kids will love them! Perfect in the summertime when your looking for a little something different from the normal beef burgers. 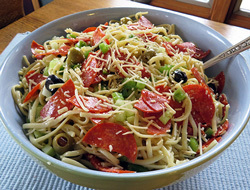 A kid-friendly and kid-approved meal. Great for those busy week nights. 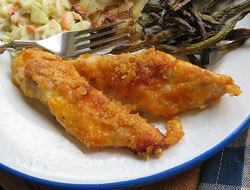 Crispy baked chicken that the whole family will love. This cheesy flavored chicken is simple to make and is sure to be a hit. 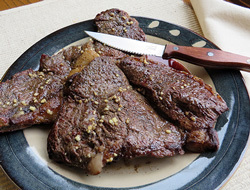 A little extra flavor added to an already great tasting steak.